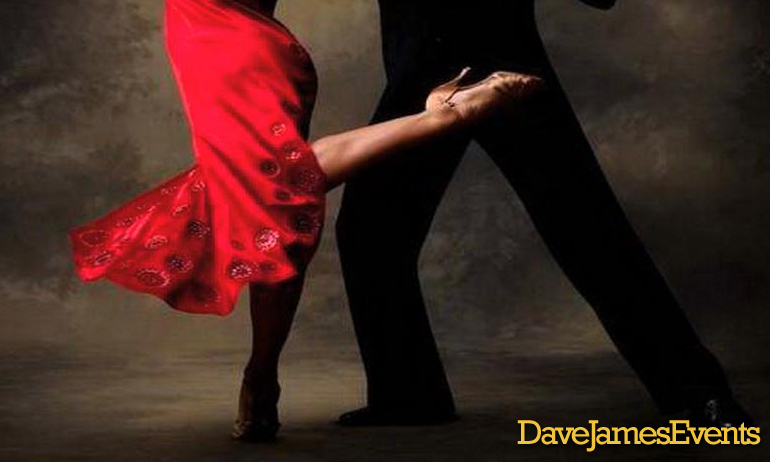 What could be better than a live Argentinian Tango Show at your event? The Arcos Tango Show comprises two live violin performers, and two genuine tango dancers. Watch a video of the show here! This will open YouTube in a separate window. Contact us today to enquire about a performance at your event. Please call, text, or WhatsApp +34 684 246537 or simply fill in the form below and we will get back to you.